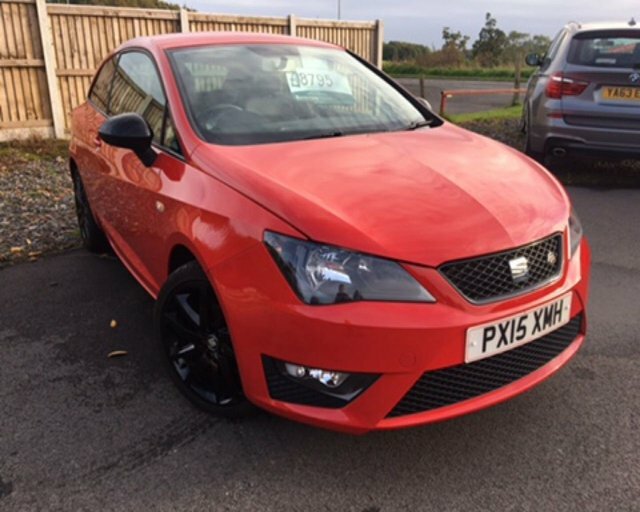 2015 15 SEAT IBIZA 1.2 TSI FR 3 DOOR BLACK EDITION FINISHED IN RACE RED WHICH IS COMPLEMENTED WITH BLACK LEATHER AND ALCANTARA UPHOLSTERY. THIS IS A STUNNING LOCAL CAR THAT IS IN EXCELLENT CONDITION THROUGHOUT. THE CAR IS ONLY £30 PER YEAR TO TAX AND DRIVES SUPERB. FEATURES THAT COME ON THE BLACK EDITION INCLUDE AIR CONDITIONING, BLUE TOOTH HANDS FREE CONNECTIVITY, FRONT ELECTRIC WINDOWS AND MIRRORS, DAB RADIO,SATELLITE NAVIGATION,FLAT BOTTOMED STEERING WHEEL,FRONT FOG LIGHTS,BLACK ALLOY WHEELS AND MIRROR CAPS, CALL US NOW ON 01228599900 TO ARRANGE A VIEWING AND TEST DRIVE WE OFFER EXCELLENT P/X PRICES AND FINANCE PACKAGES TAYLOR MADE TO SUIT EVERY BUDGET. 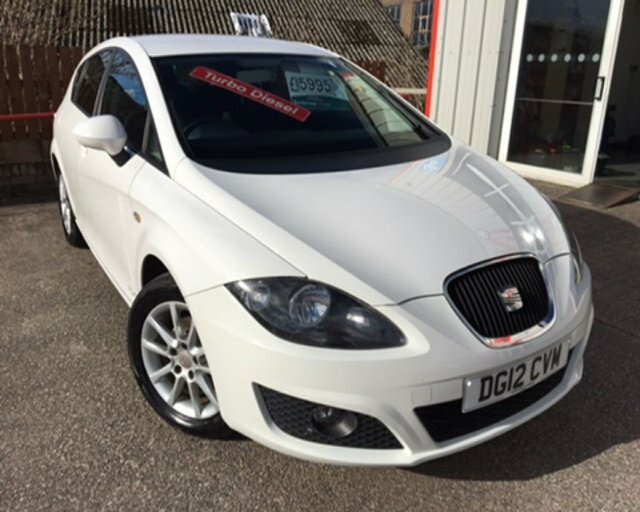 Find your next dream car with the help of the experienced team at Intercars Of Carlisle Ltd. We're proud to stock an excellent selection of used SEAT cars, with models to suit a wide range of motorists. Take to the city in a used SEAT Mii, enjoy the punchy engine of a used SEAT Ibiza Cupra, or discover more about the practical nature and spacious interior of the SEAT Alhambra. 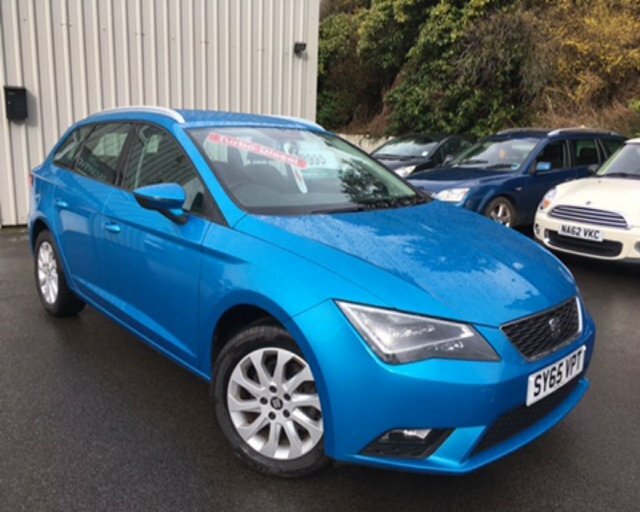 Browse the full range of used SEAT models for sale in Carlisle here on the website, and feel free to contact a member of the showroom team for more information. Rest assured that we'll always go the extra mile to ensure you find the right used car to suit your lifestyle and budget.